The catalog number on the disc is 2292-42162. "Manufactured in Germany by Record Service GmbH, Alsdorf." 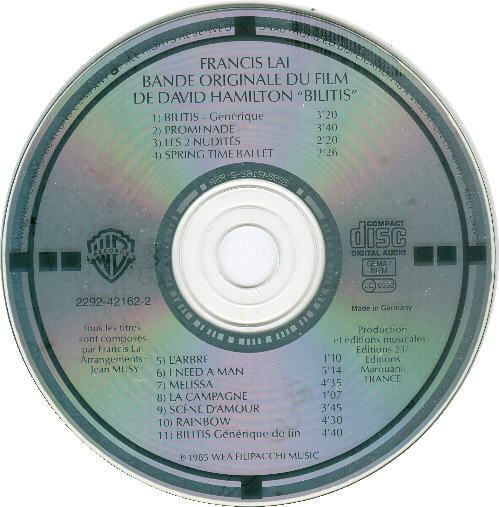 The catalog number on this disc is 256 412, the same as the French target disc. These are the only two variations that I am aware of. says "Manufactured in Germany by Record Service GmbH, Alsdorf"
version with a back inlay without a barcode, and with the old catalog number, 256 412. I don't have a picture of this inlay yet. Come on, Kym! Help me out here! Notes: This CD was not distributed in the US, and it is unlikely to be found here. This disc should not be terribly hard to find in Europe. 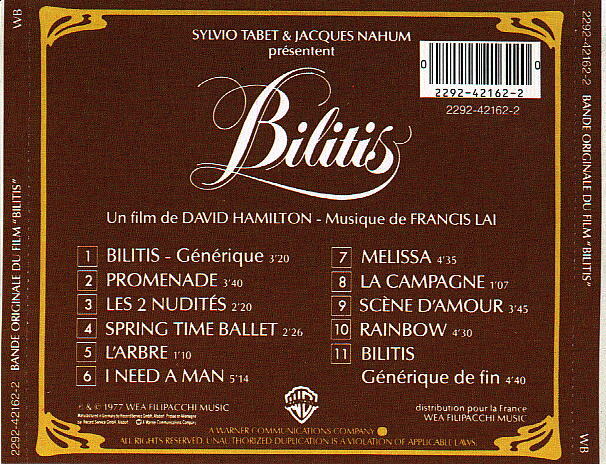 The US version of this CD has the front cover in English. It is not a target disc.